Played high-school basketball at Lausanne HS, Memphis. 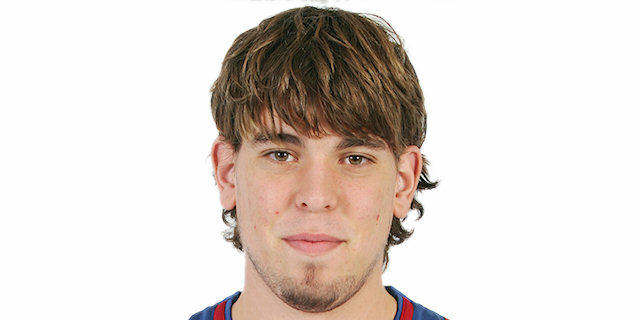 Back to FC Barcelona for the 2003-04 season, also played in the FC Barcelona B team in the EBA League. Played with FC Barcelona till the 2005-06 championship.